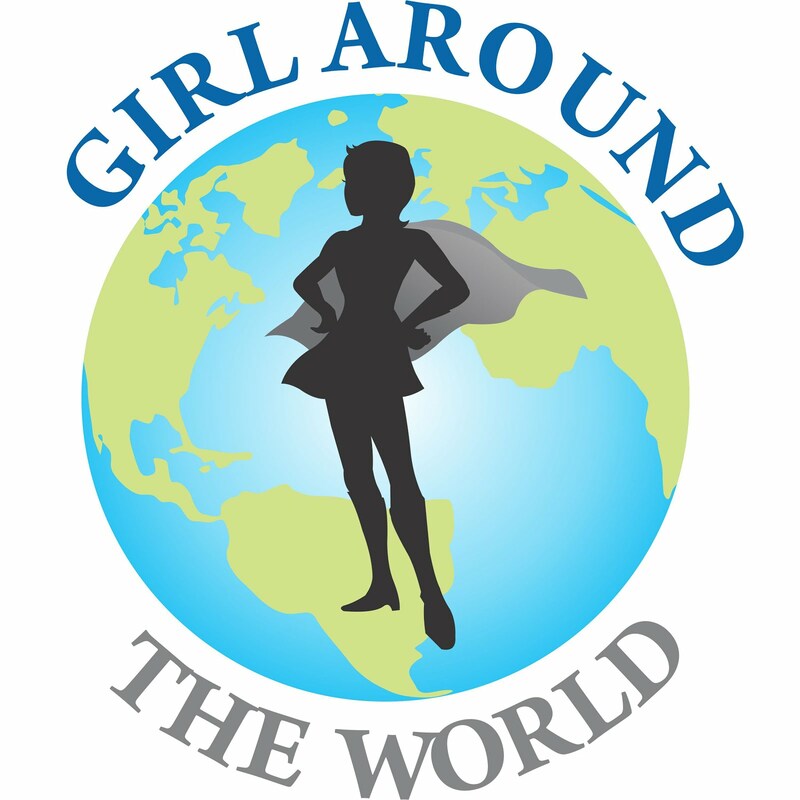 Welcome to Girl Around the World. This is my podcast where I interview people from around the world. My family travels a lot, so I like to have interesting conversations with interesting people along the way. I am 9 years old. My sister is 7. If you want to contact me, you have to go through my parents. My mom's email is amanda@akturner.com. Please put Girl Around the World in the subject line.